Christmas is just weeks away (eek!) 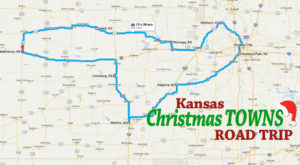 and there’s a lot going on in Kansas to celebrate the holidays. 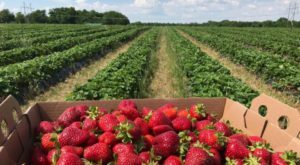 The time for themed fun usually ends with the year, so you have a limited amount of time to get all your celebrating in. 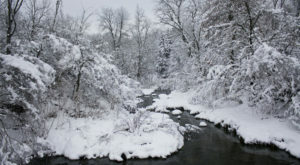 It’s the “most wonderful time of the year,” so don’t be afraid to go crazy with your road trips and sparkling lights. ‘Tis the season, right? 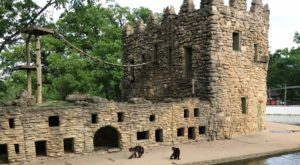 These Christmas towns are the perfect destinations if you’re looking for a special day trip that fits the theme of the month. 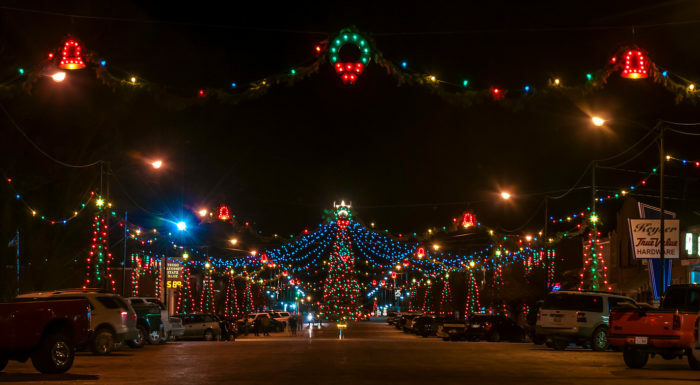 The entire town of Wakeeney celebrates the holidays with a dazzling light display and tons of activities. All month long, however, you're welcome to come visit the lights at this scenic downtown display. Russell is also full of holiday cheer, bringing all sorts of decorations into the Christmas Wonderland at 28 N Kansas Street. 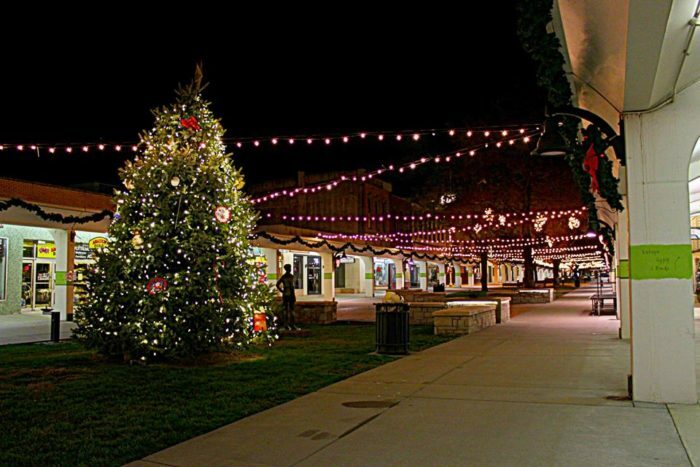 Every weekend until December 23rd they're open for shopping, Santa Claus photos, and even live entertainment. Come see! 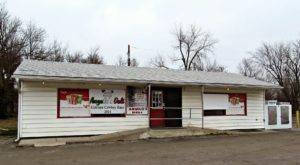 Garden City likes to express their holiday joy with Hometown Christmas, a celebration of Christmas songs that are sang by Kansans. 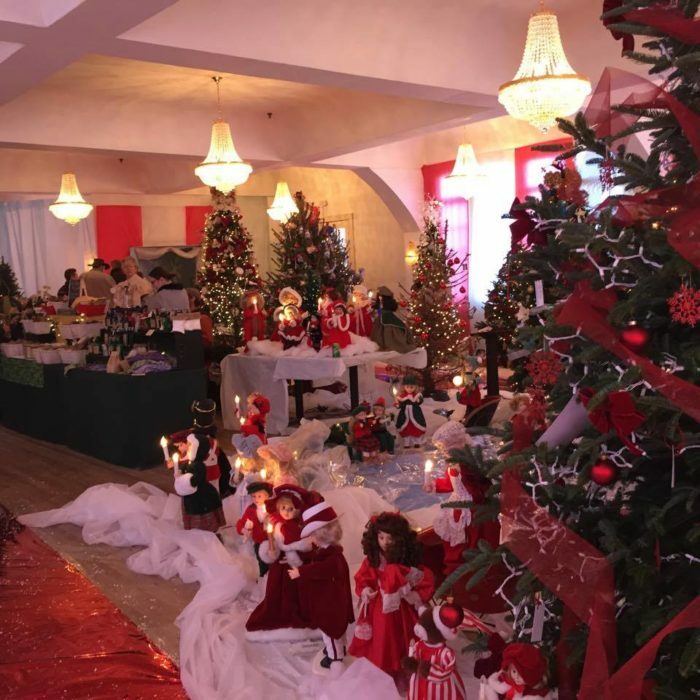 Atchison holds a North Pole village every year, where kids can make memories to last a lifetime. 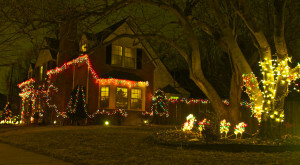 They also have a parade of lights that's sure to dazzle even the pickiest grinch. 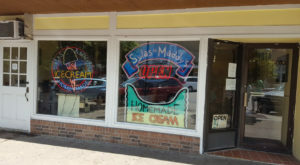 Sharon Springs is a small town with a lot of heart, especially when it comes to the holidays. Their decorations are merry and bright, just like Christmas. 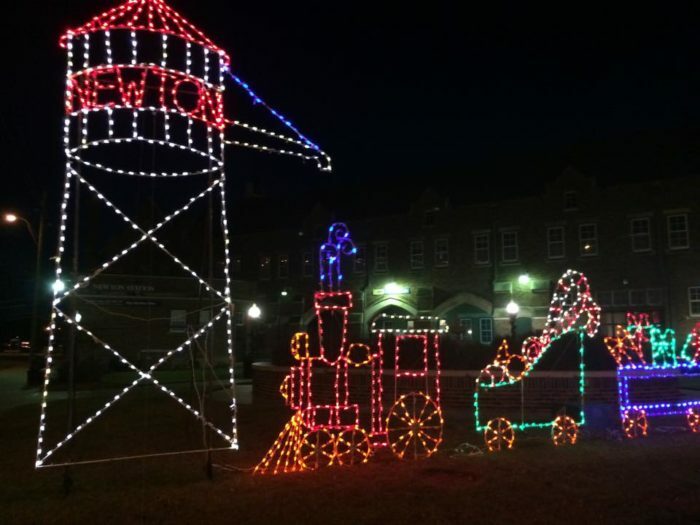 Council Grove is a historic town, so it makes sense that they go all out for Christmas. These glittering lights are only a fraction of what the town shows every year. 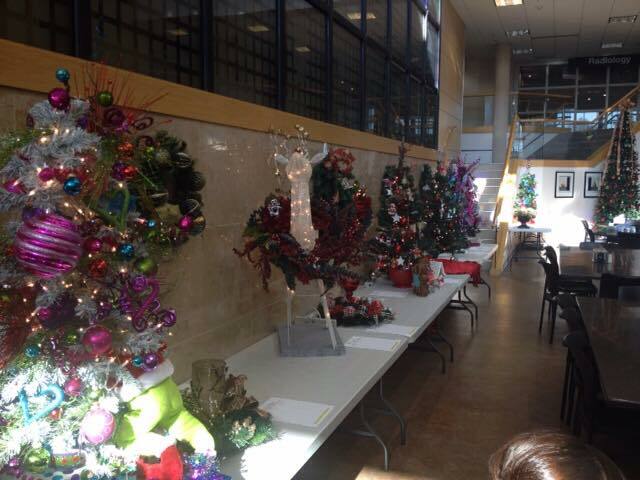 Pittsburg is another smaller town that you'll find full of holiday spirit, inside and out. Their parade every year is really worth a visit if you have time for the trip. Newton's Christmas spirit is well-expressed with handmade holiday lights and lots of local food. 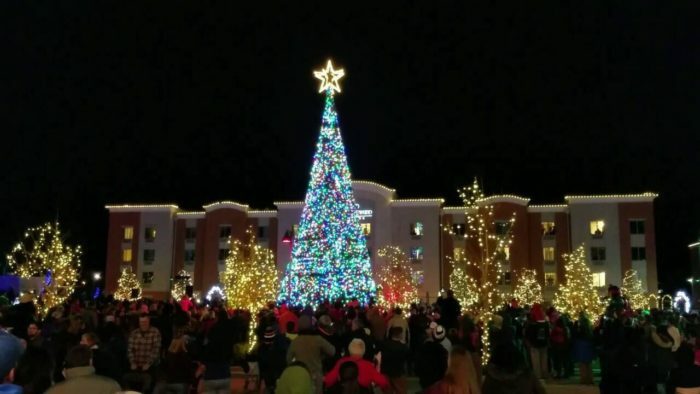 Manhattan isn't a small town, but this city goes big for Christmas. 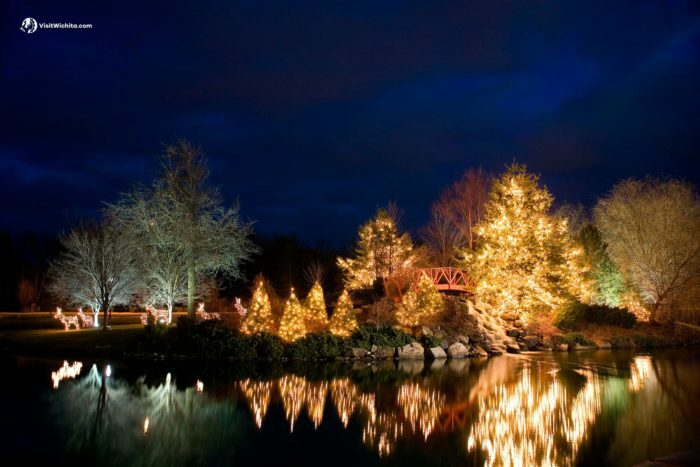 The festival of lights each year starts off the real season, with ice sculpting, hot chocolate, and carriage rides. This year, it's December 2nd from 1-5pm. 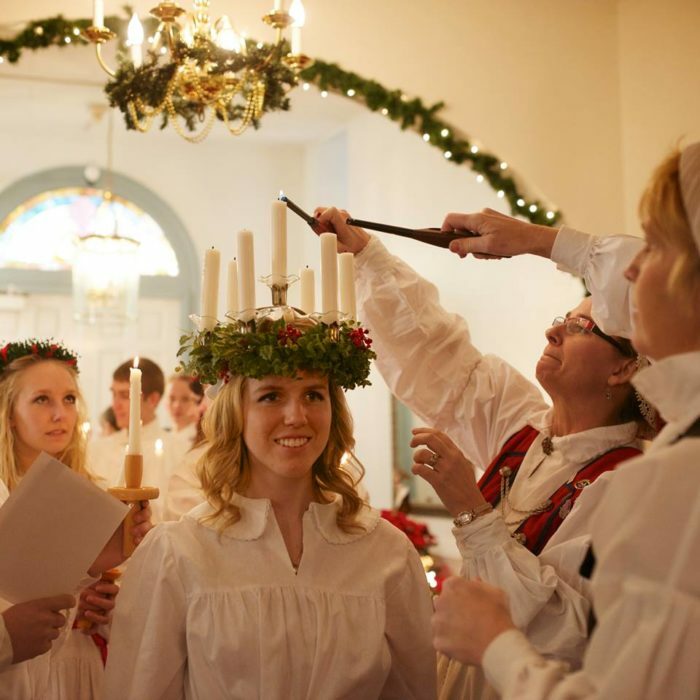 Lindsborg is full of Christmas cheer, and their parade features Swedish signs such as goats and Father Christmas. 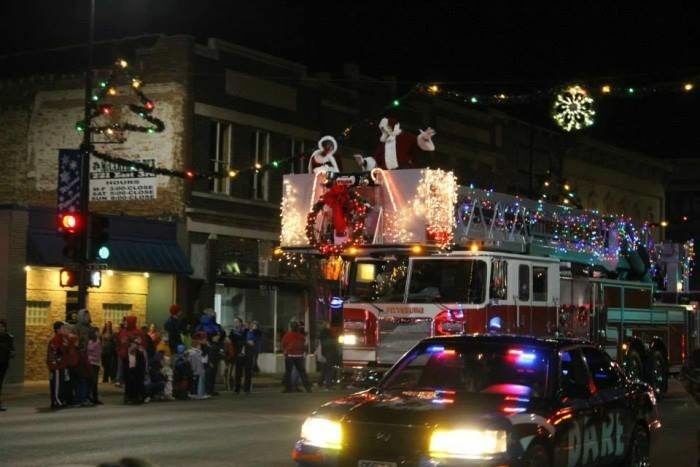 This year's big parade is December 2nd at 11 am, but there's plenty to see if you can't make it to the parade. Who says a city can't be full of Christmas spirit? All over the city are huge displays of light and wonderful holiday attractions. There's just more to love! 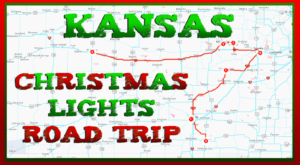 Kansas's very own slice of history and the West decks the halls like the best of us. 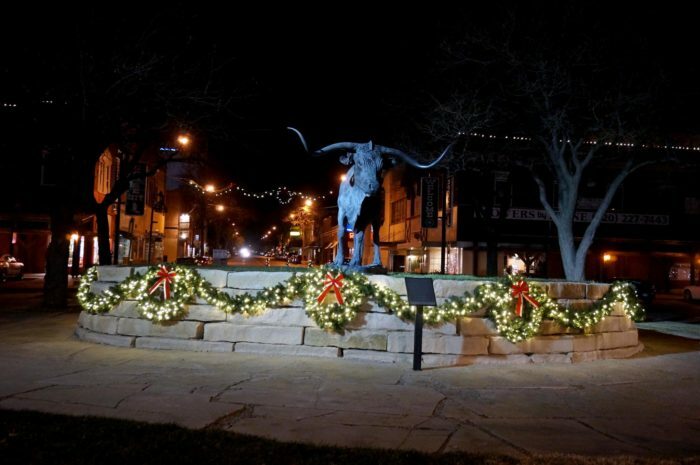 Main street is the prettiest, with plenty of care put into each and every wreath. 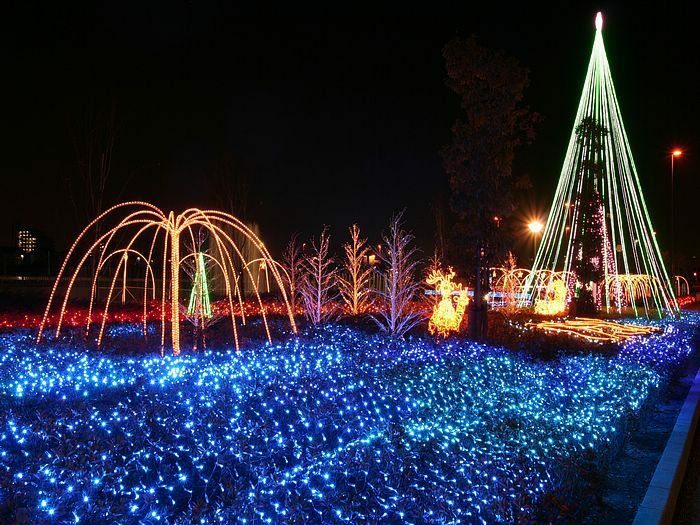 Wamego is known as our center of Oz, but during the winter, it becomes a gorgeous field of lights. 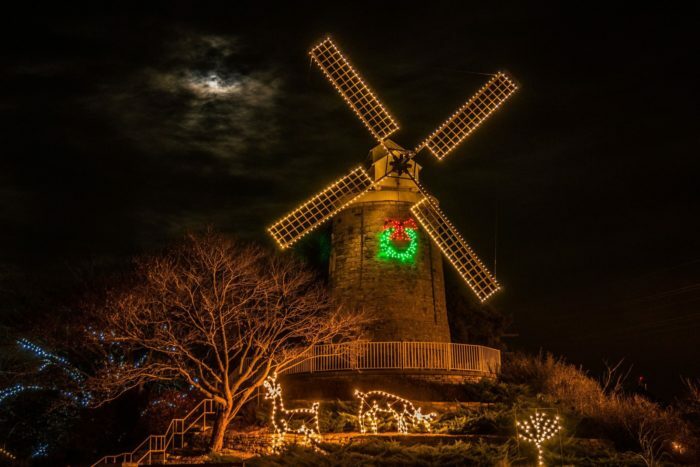 This year's Season of Lights is on Sunday, December 10th from 4-7pm. Enjoy! 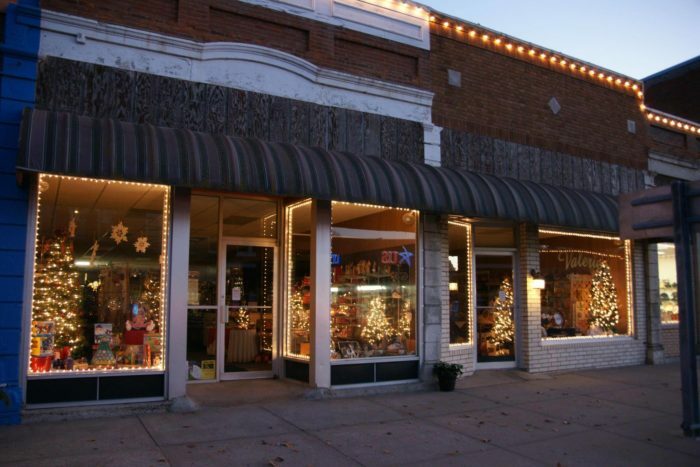 One more stop on your Christmas-themed tour should be this small town store that sells holiday cheer all year round.